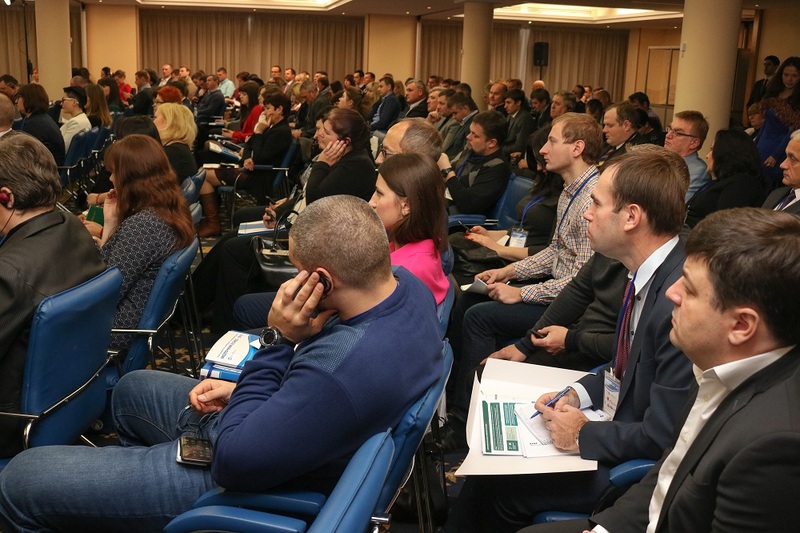 Every next DAIRY BUSINESS Conference adds to the number of regular attendants more of those who are interested in the dairy industry prospects and whose business is in this or that way associated with milk. 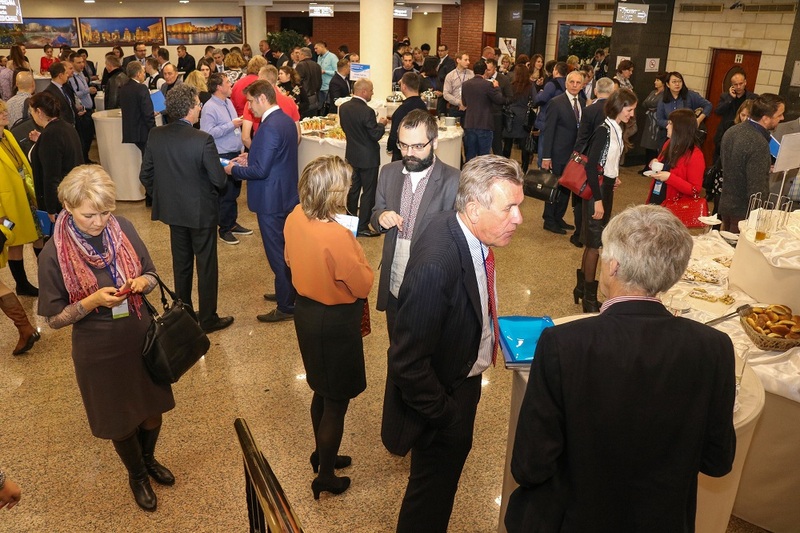 The warm and friendly atmosphere of the event encourages sharing thoughts. 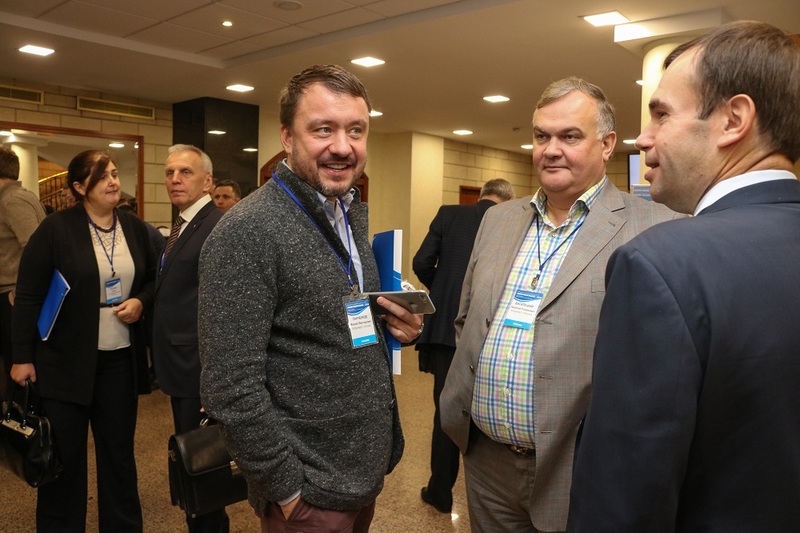 The Conference delegates meet as colleagues and good friends, and it allows to speak openly and frankly. 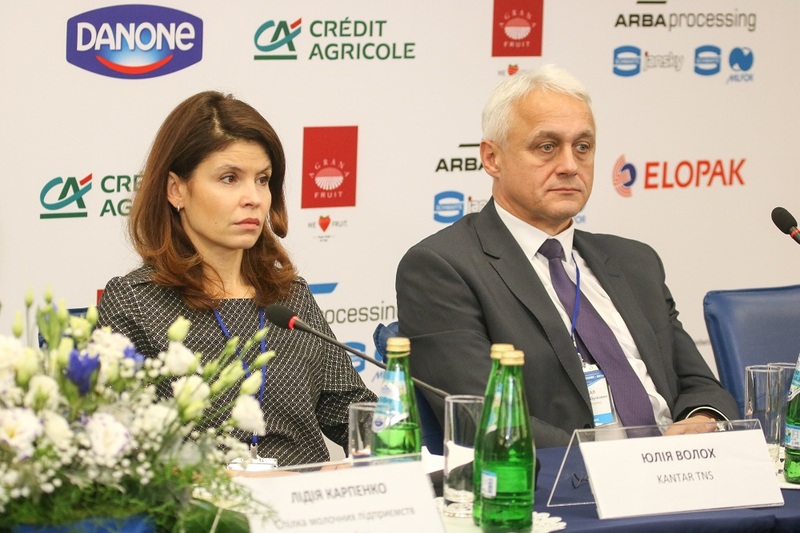 The dairy industry of Ukraine, both dairy farming and processing, is going through difficult times, said Vadym Chagarovsky, Chairman Board of Directors of the Dairy Union of Ukraine. 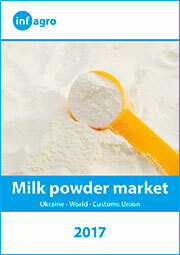 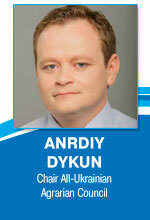 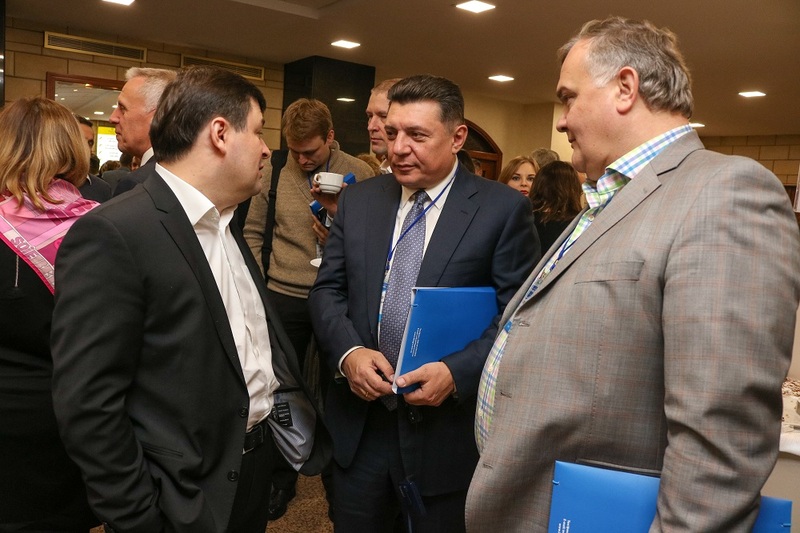 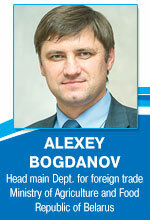 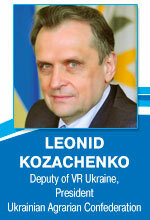 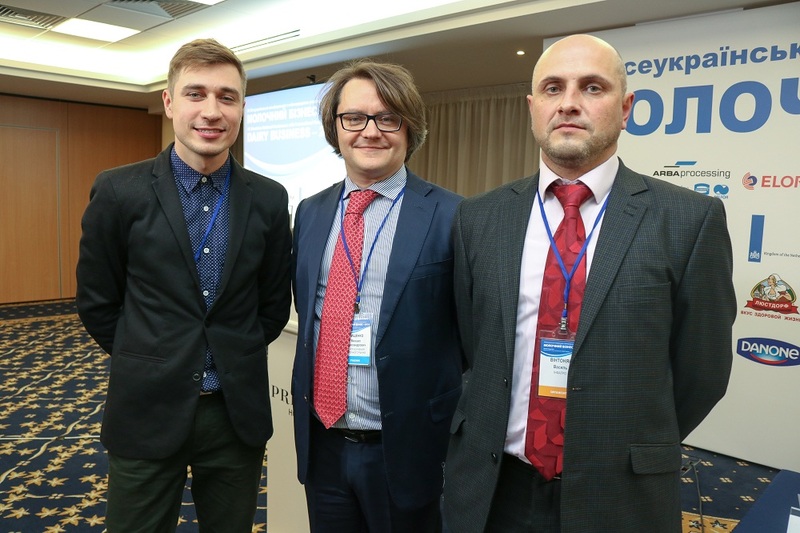 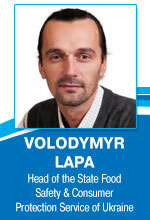 He presented to the delegates analysis of the situation on the dairy market of Ukraine. 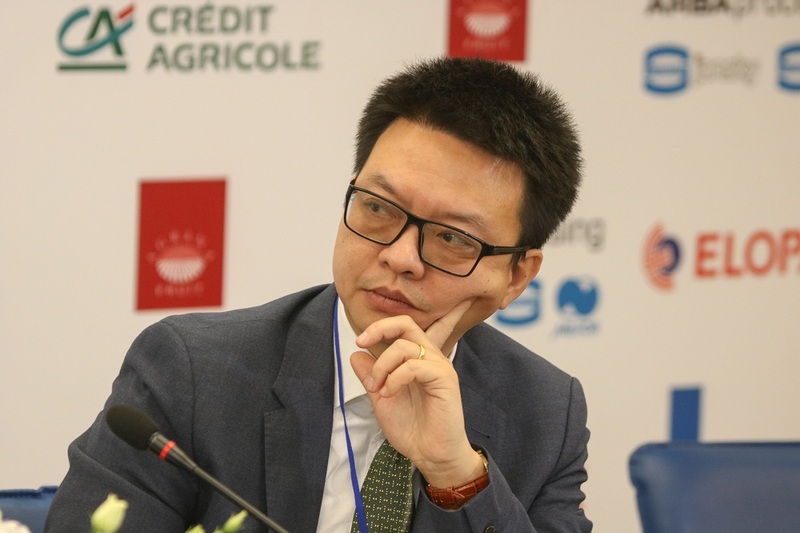 One of the theses of his report was an appeal to the government officials who are once again engaged in drawing up the next development program for agrarian sector based on the questionable statistics but not on the real data. 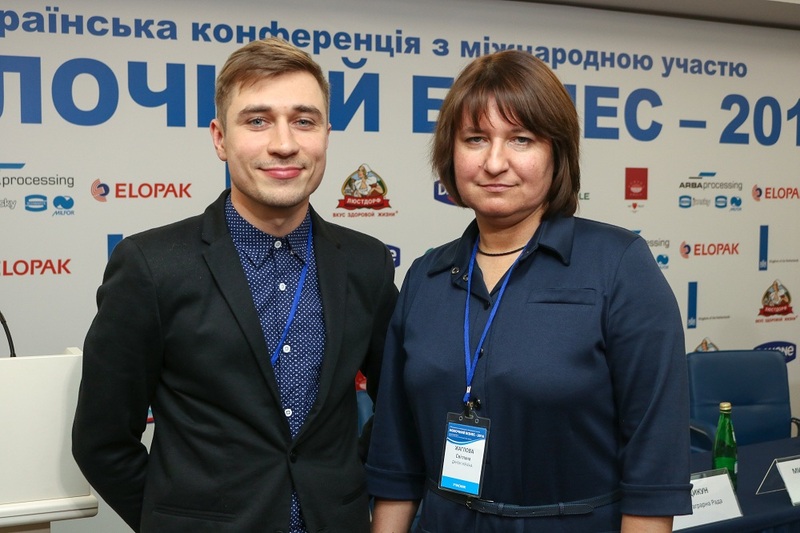 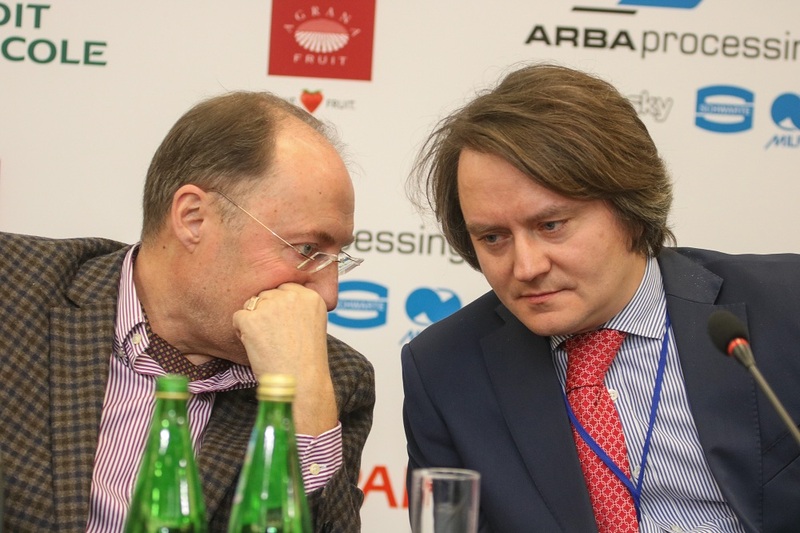 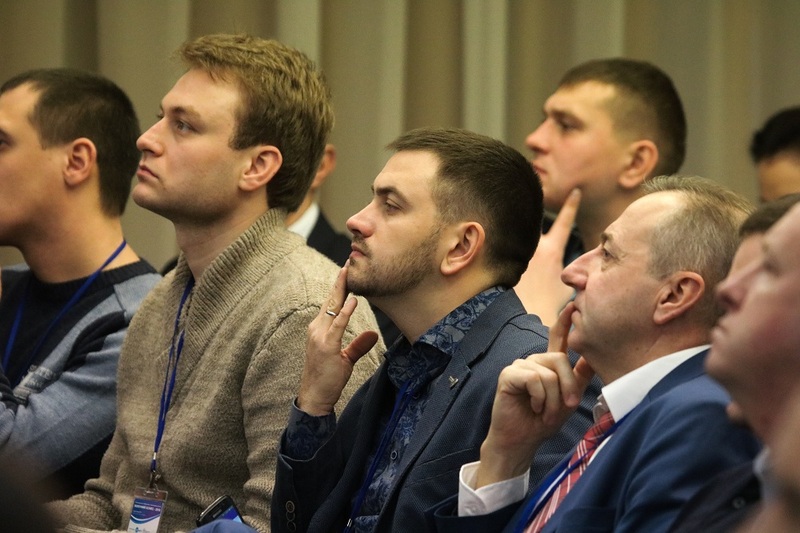 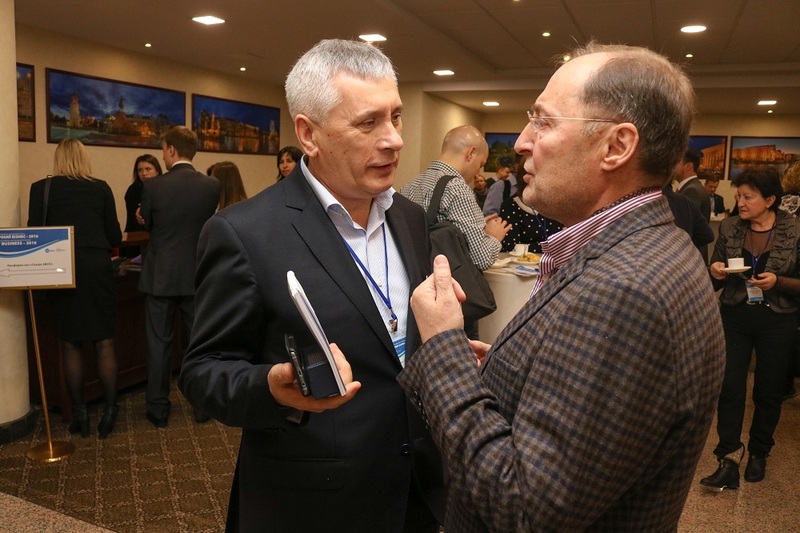 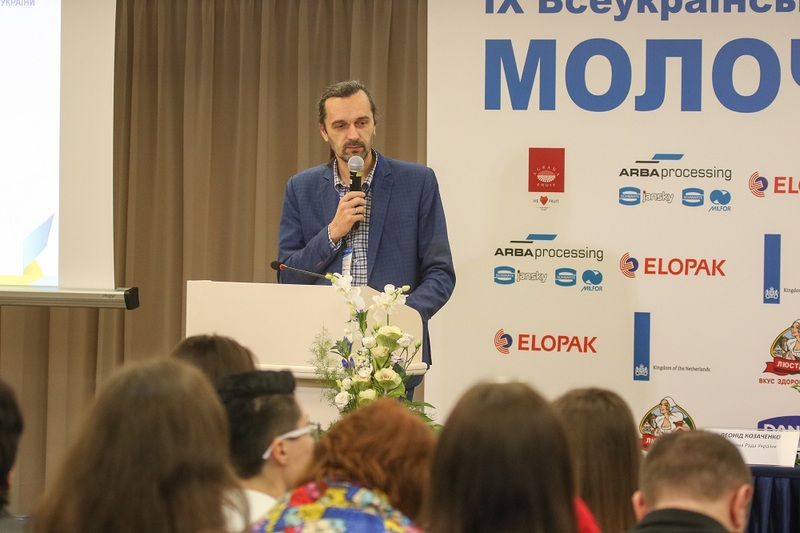 Vadym Chagarovsky urged them to collaboration with the profile associations, with professionals, who understand the true state of affairs in the dairy industry, and most importantly – see the real way feasible to cope with the problems. 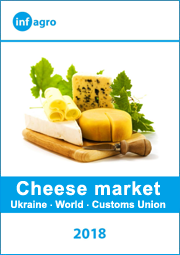 The expert’s conclusions on the prospects for export of Ukrainian dairy products in the EU were pessimistic: “It’s not just quotas. 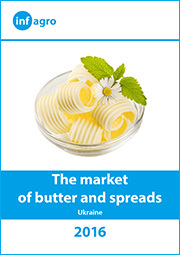 The main reason – we are not competitive in this market either in price or quality. 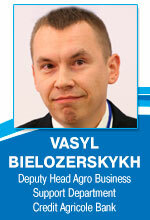 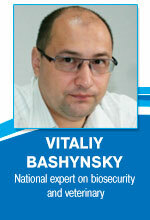 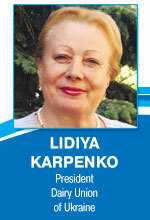 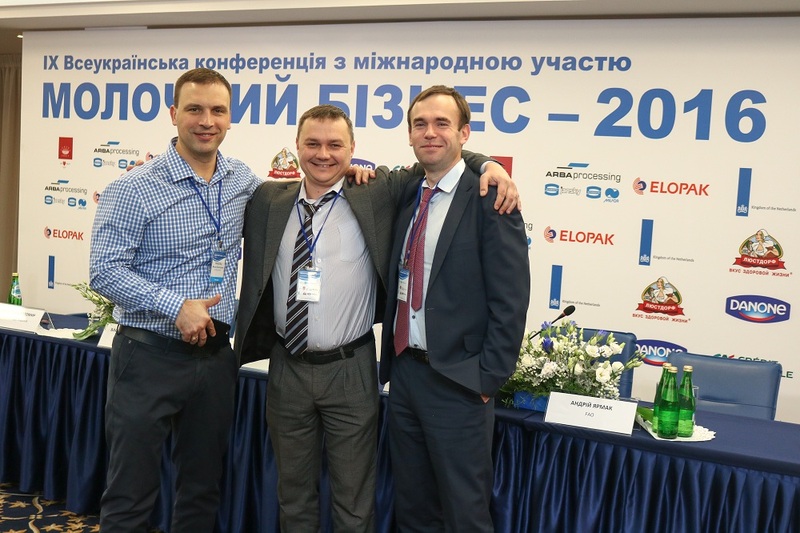 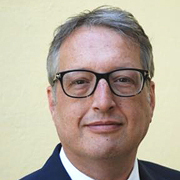 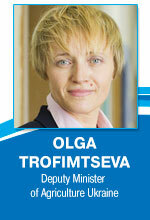 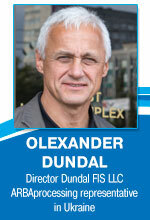 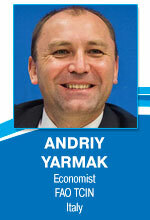 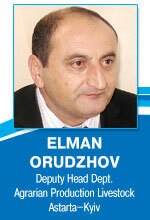 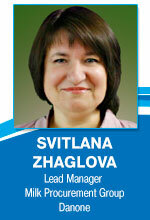 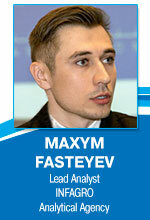 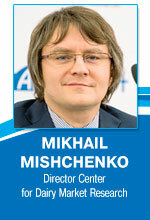 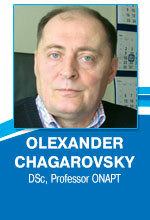 “According to Vadym Chagarovsky, milk producers have to pay more attention to cost reduction. 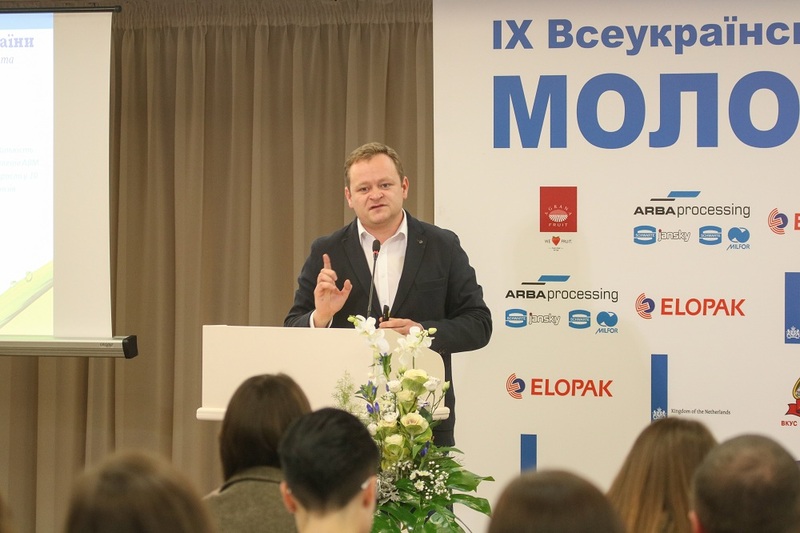 In addition, he said that there is an urgent need for effective negotiations on the pricing scheme between producers of milk and processors to develop the one that would satisfy both sides and make cooperation more predictable. 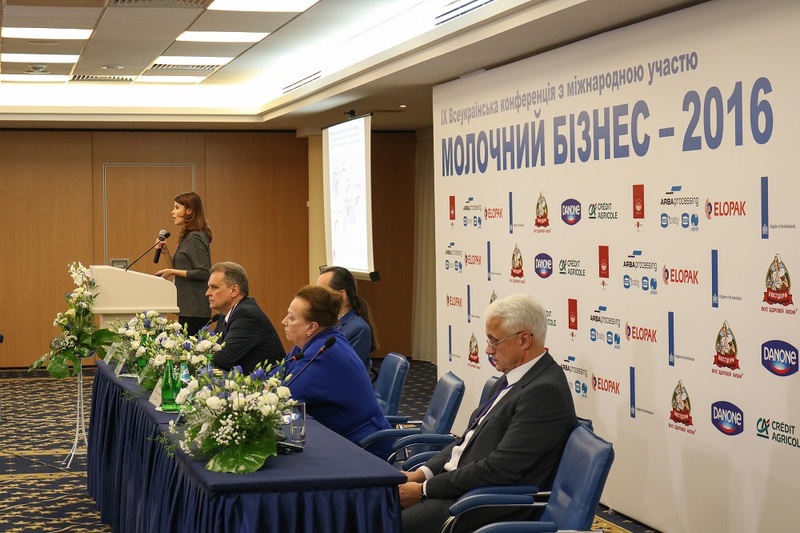 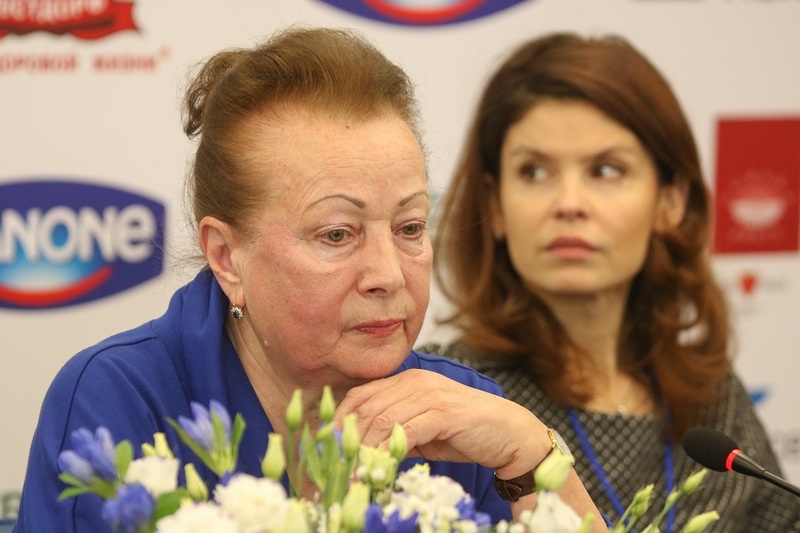 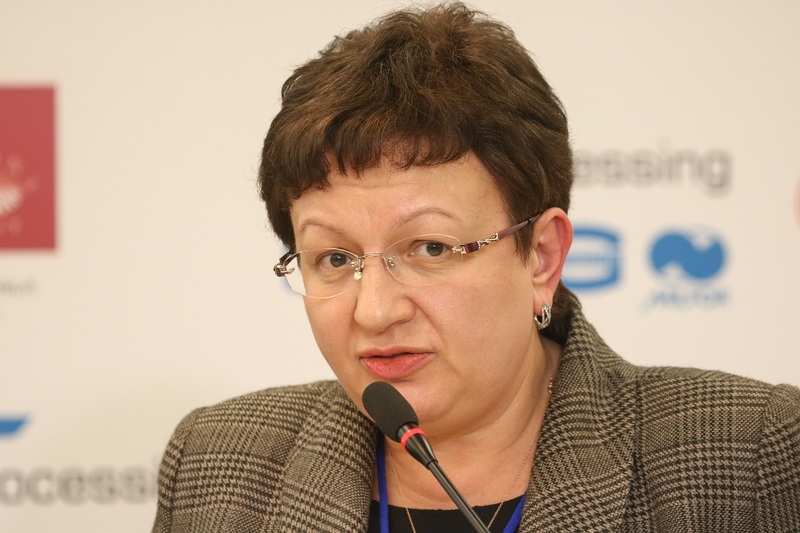 Svetlana Zhaglova, Board member, Manager of the Group for Milk Procurement, spoke on the approaches used by Danone (one of the Conference sponsors) for the conclusion of contracts with suppliers of milk. 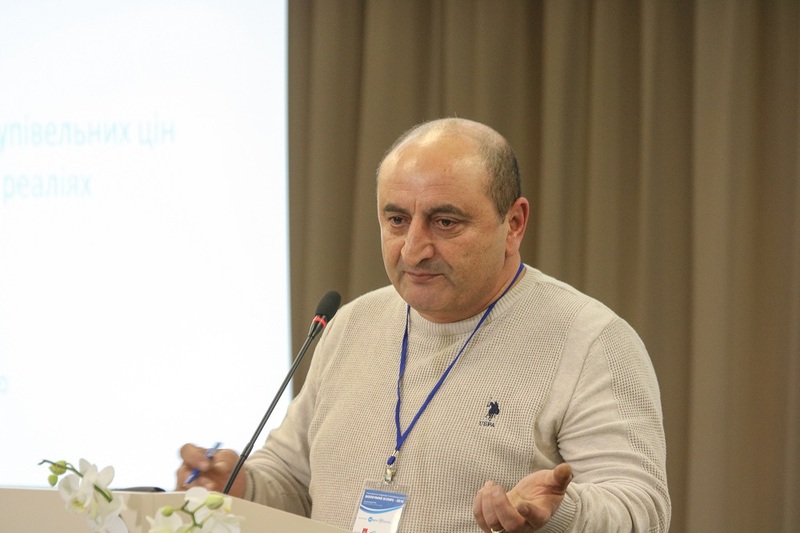 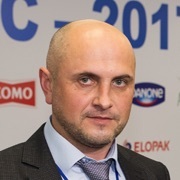 The same topic was commented by Elman Orudzhov, Deputy Head Dept for Agri Production Livestock, Astarta-Kiev, who stressed the inevitability of the world milk price volatility (and, accordingly, in Ukraine): “The history of the world dairy sector shows that prices can vary on average from 25 to 65 cents per liter, up to 30%, so, each of the parties – producers and processors – can use “their own” 15% share negotiating the milk purchase price. 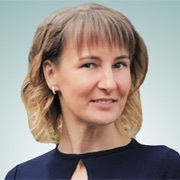 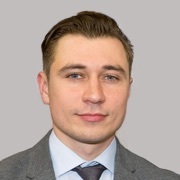 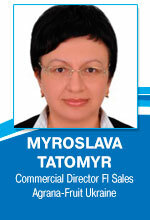 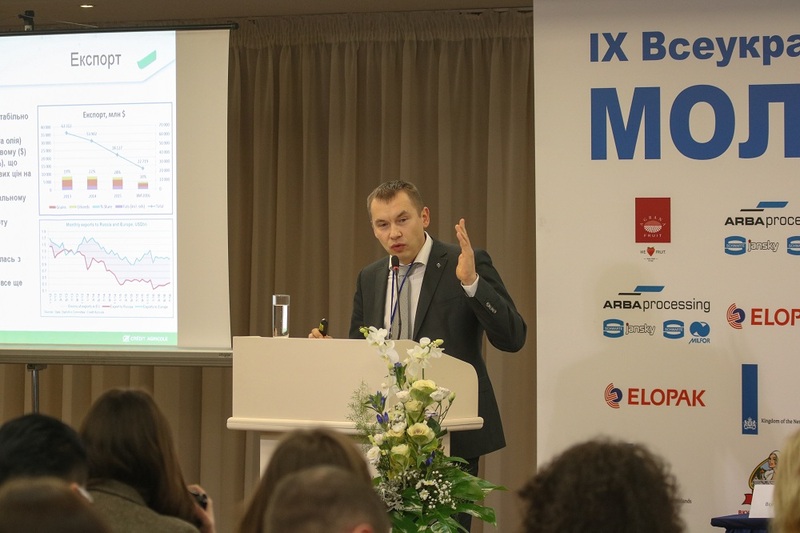 Maxym Fasteyev, Lead Analyst of Infagro, added to the topic presenting the new information product of the company – the special approach to forecast purchase price for raw milk and dairy commodities. 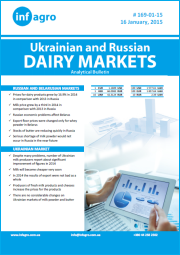 From now on this data will be now delivered to all regular subscribers of Infagro “Dairy Market” analytical bulletin issued biweekly. 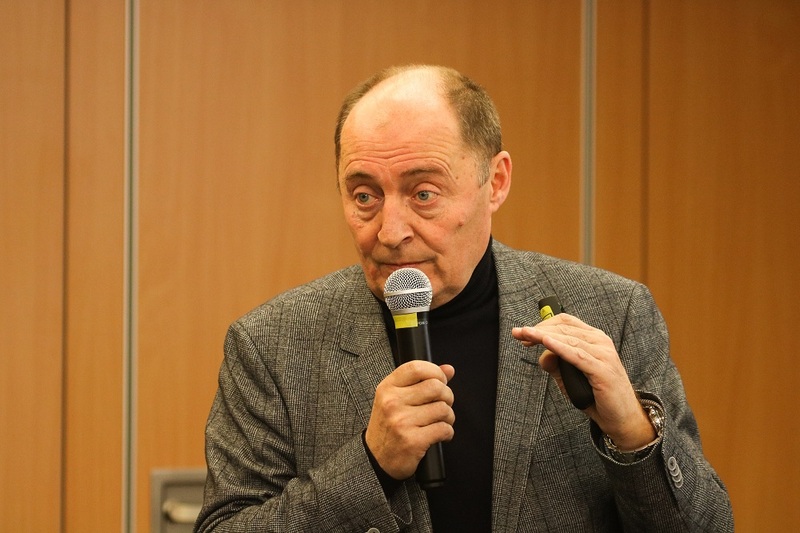 The interesting presentation was made by the Dutch Dairy Market Consultant Adriaan Krijger who used the IDF and CNIEL data and also expressed his own views and comments on the prospects of the world dairy market development. 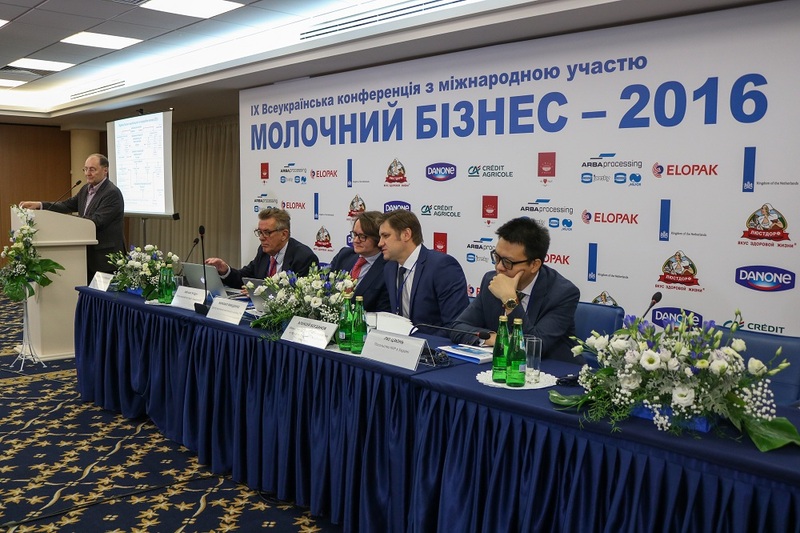 There were also several presentations on the state of the dairy industry in some countries made by Alexey Bogdanov, Head of Foreign Economic Activity of the Ministry of Agriculture of the Republic of Belarus, Liu Jun, Economic and Commercial Counsellor of the Embassy of the People’s Republic of China in Ukraine and Mikhail Mishchenko, Director of the Research Center of the Russian Dairy Market. 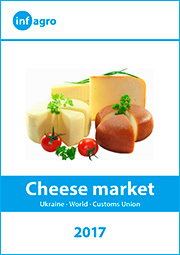 The undoubted successful development of dairy industry in Belarus together with the prospect of reducing of Belarussian dairy exports to Russian Federation poses the question – will the imports of Belarusian dairy products in Ukraine be resumed even in bigger volumes than it was before? 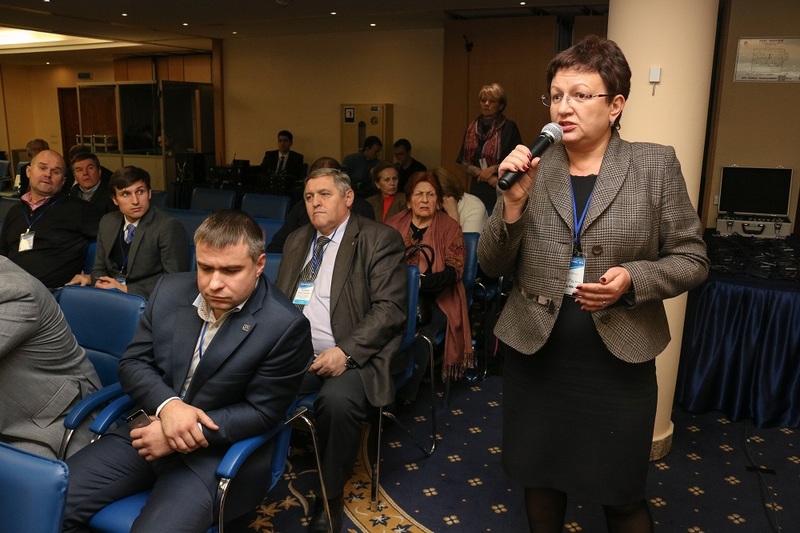 Issues related to safety of dairy products and protection of Ukrainian consumers were raised by Lydia Karpenko, President of the Dairy Union of Ukraine, Yulia Voloh, Deputy general Director KANTAR TNS, Vladimir Lapa, Head State Food Safety & Consumer Protection Service of Ukraine, Vitaly Bashynsky, National Expert on Biosecurity and Veterinary. 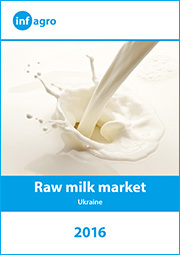 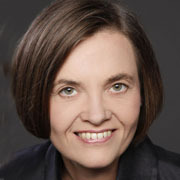 Although each of them put emphasis on different aspects – institutional and legal components, consumers’ behavior and their commitment to the homemade dairy products bought on the markets, threats to livestock health – all the speakers stressed that the ultimate goal is just health of the consumer, and the task of the dairy industry is to advocate the image of industrially made dairy products. 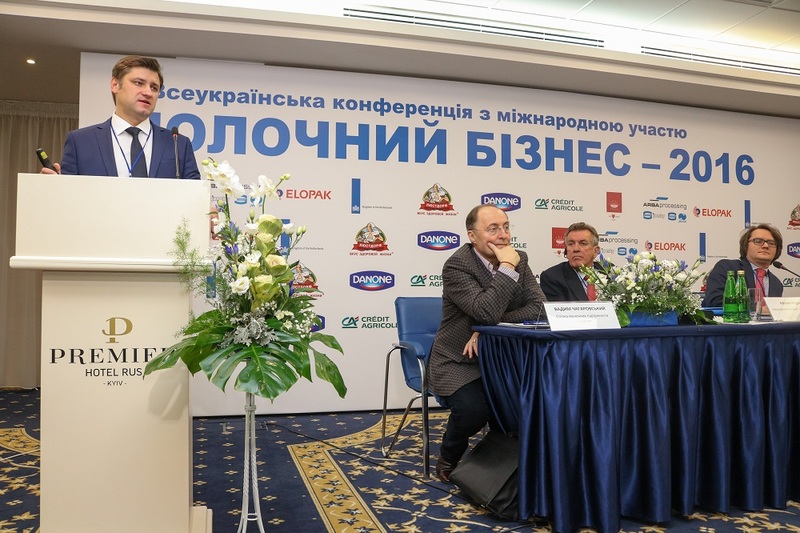 The same idea was expressed by Andriy Yarmak, Economist FAO (TCIN), who also noted a tendency of development of small local dairy producers, who in some time may deprive large dairies a significant market share. 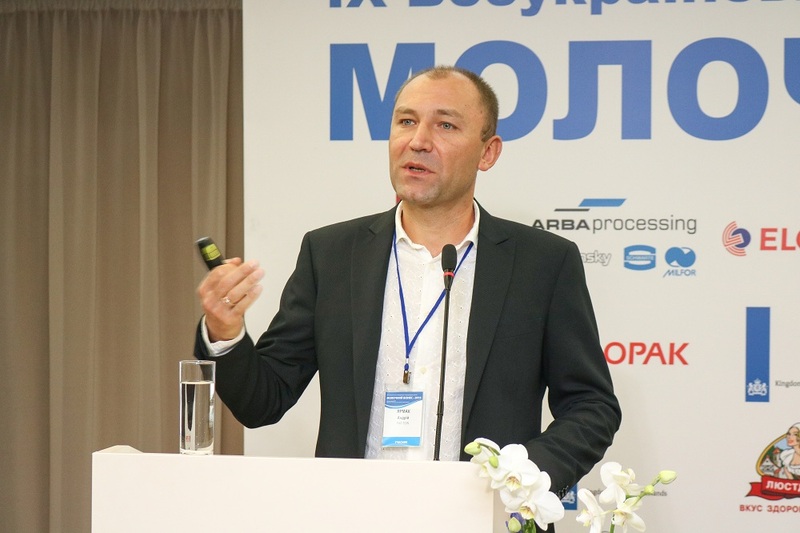 In fact, the same topic – milk quality and consumer safety – was highlighted in the presentation of Olexander Dundal, representative of ARBAprocessing, a regular Conference sponsor, who introduced the company’ capabilities and its high-tech equipment for the food industry and providing the maintenance services, which in Ukraine are already used by more than 100 companies. 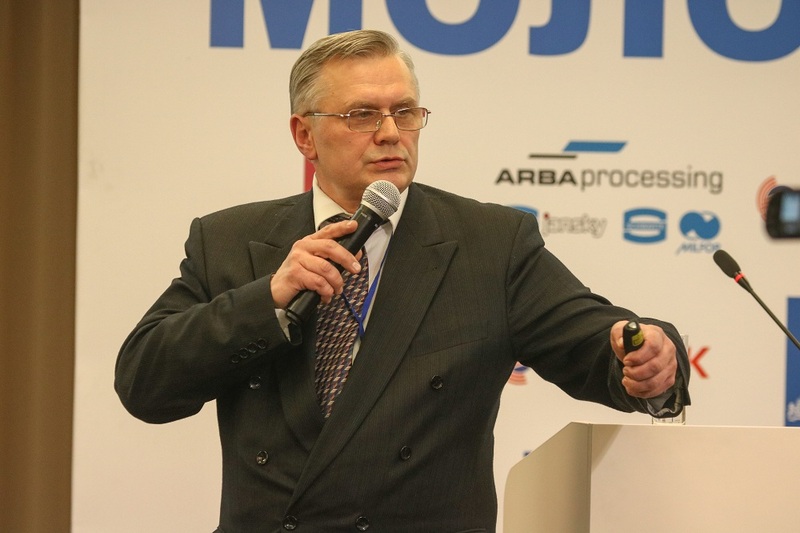 Olexander Chagarovsky, DSc., Professor Odessa National Academy of Food Technologies, called for careful studying of the global food market trends – the assortment, marketing, ways of the product delivery, etc., and stressed the features that can be used by manufacturers of dairy products. 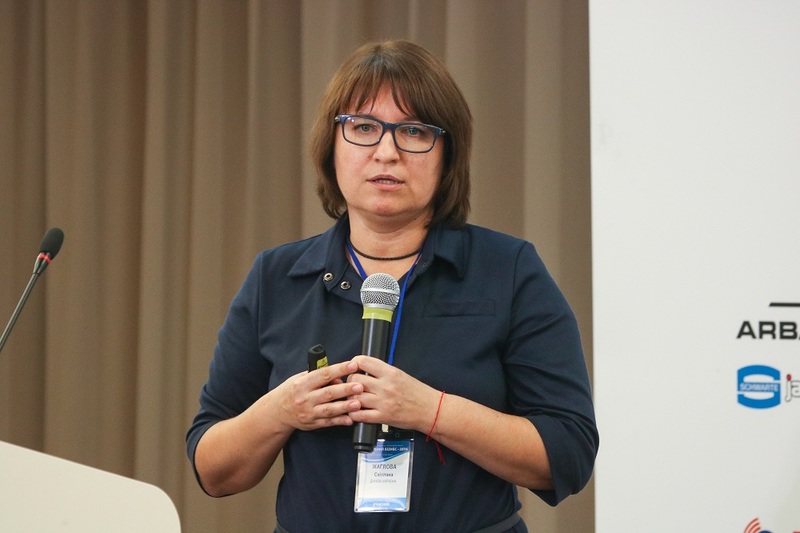 Myroslava Tatomyr, Commercial Director FI Sales Agrana-Fruit (one of the Conference sponsors), spoke on the importance of keeping quality standards and the tendencies of the market of yogurts. 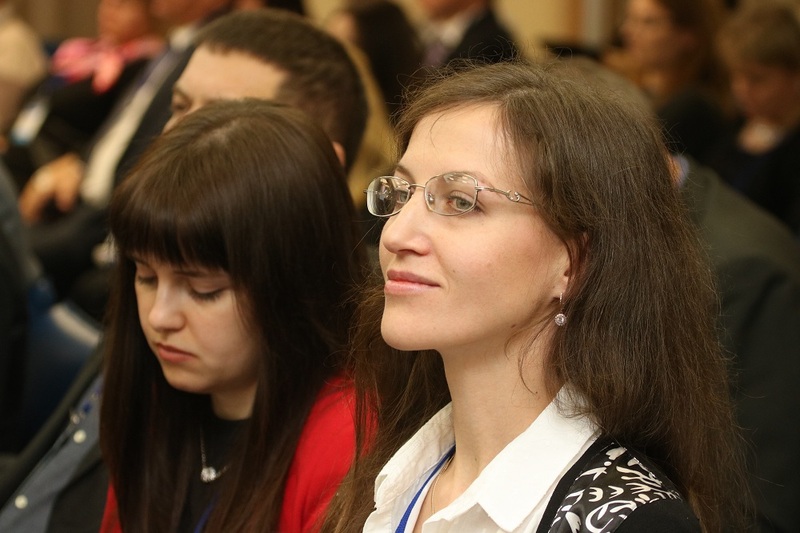 She was actively participating in the discussions related to quality issues. 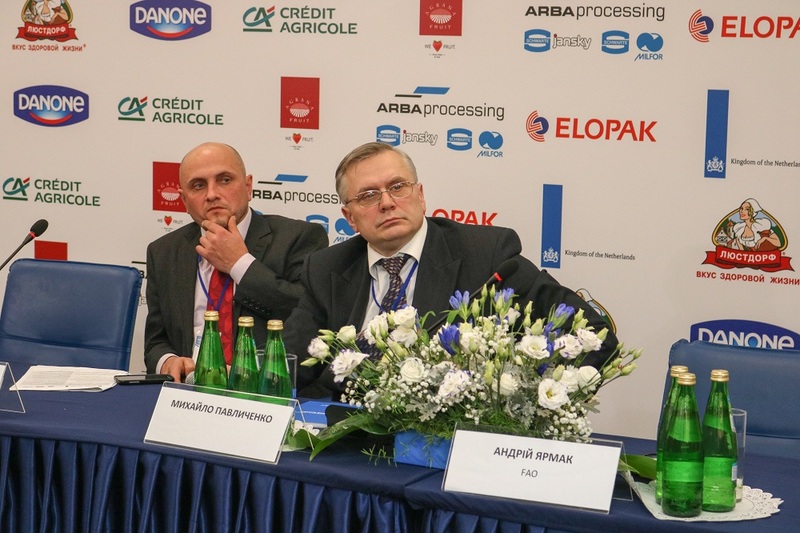 Vasyl Bielozersky, Deputy Head Agro Business Support Department Credit Agricole Bank, which is also a regular sponsor of the DAIRY BUSINESS Conference, focused its presentation on the issues of general economy and those specific to the dairy industry. 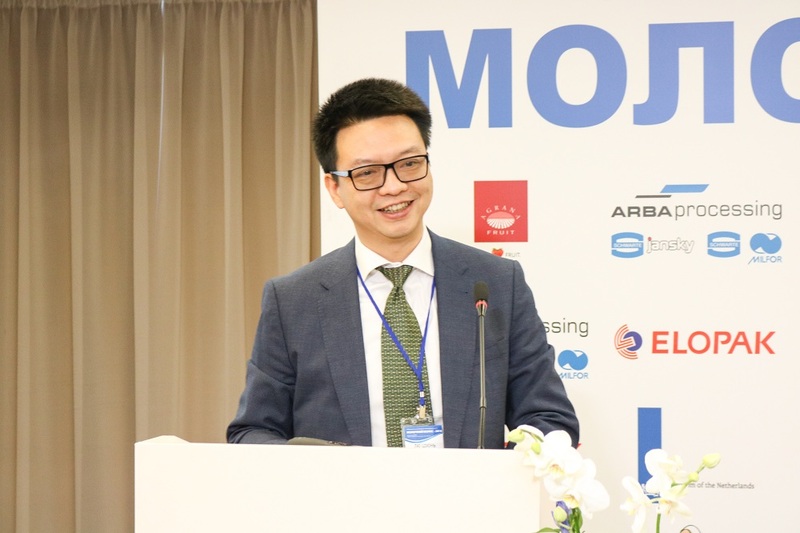 He stressed the need for the professional approach to working out the business plans when applying for bank loans, as well as advised the media use more balanced approach when presenting specific issues, such as the possibility of spread of nodular dermatitis. 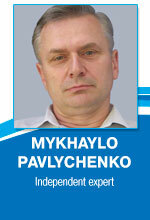 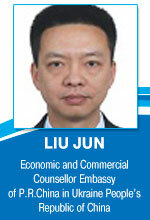 He stressed that the media should be aware of the possible consequences for the industry. 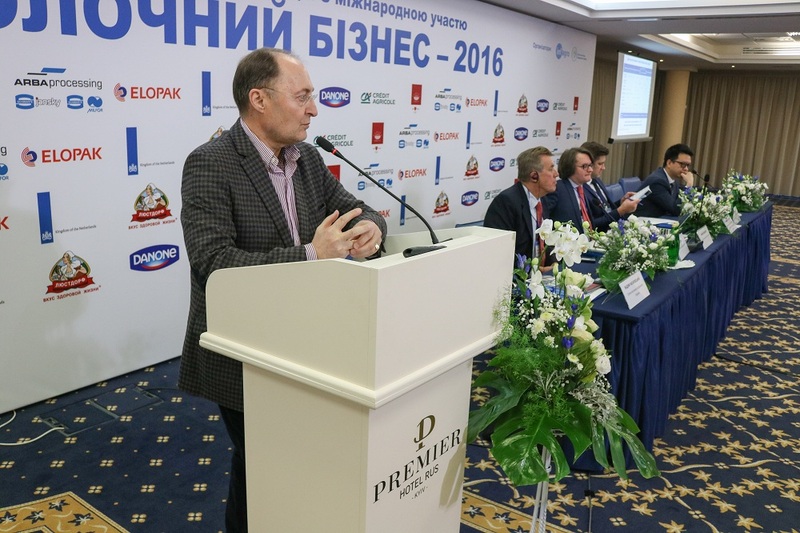 He also said that the bank would be interested in working with small new enterprises of the dairy sector, which seem to increasingly emerge. 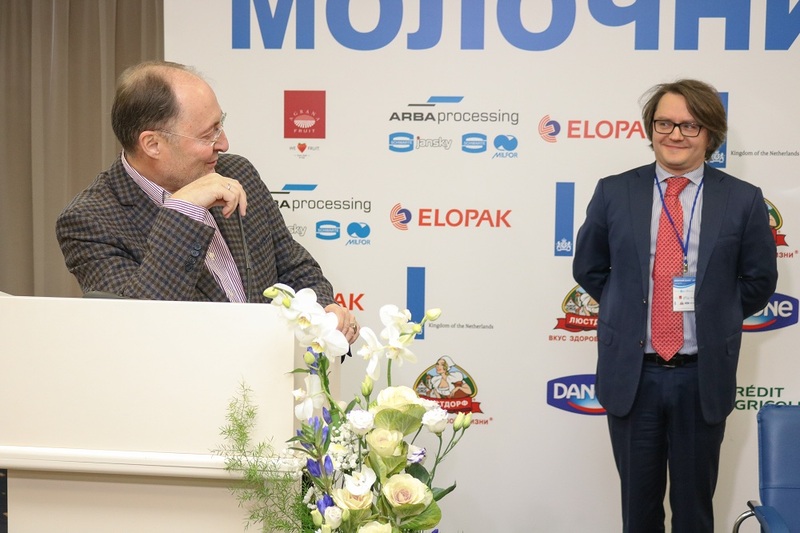 Mykhaylo Pavlychenko, Independent Dairy Consultant, introduced the interesting version of the history and prospects of development of cooperation in the dairy sector. 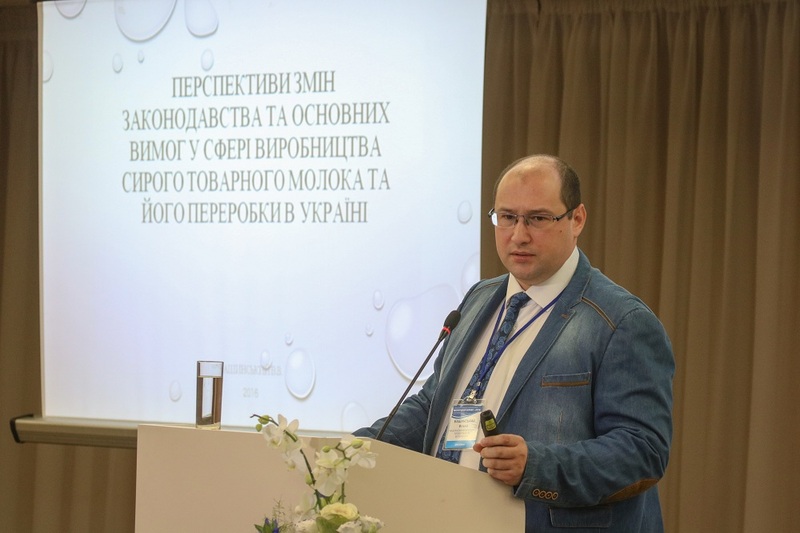 He analyzed the history of dairy co-operation in foreign countries and in Ukraine, highlighted the useful things Ukraine can apply and concluded with what is necessary to do to make Ukrainian dairy co-operatives viable. 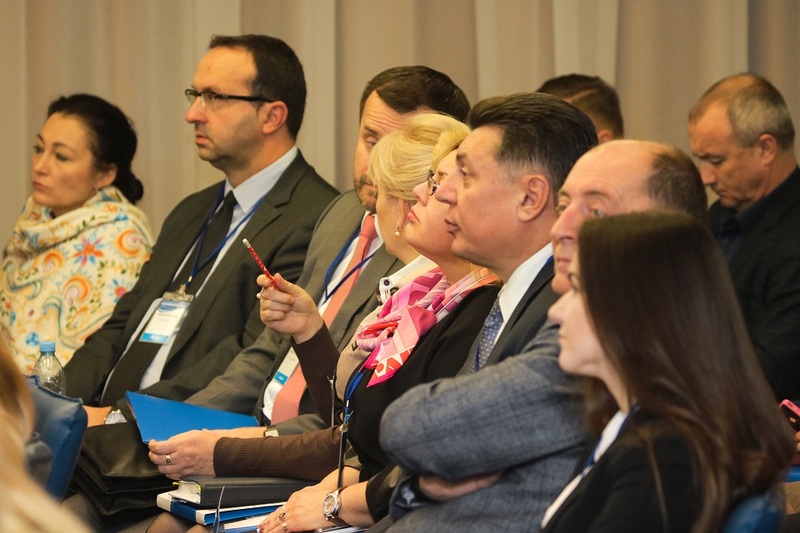 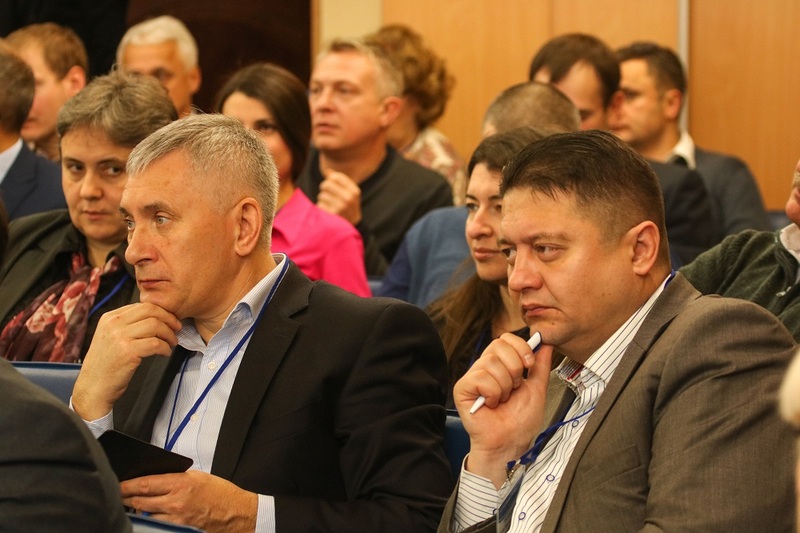 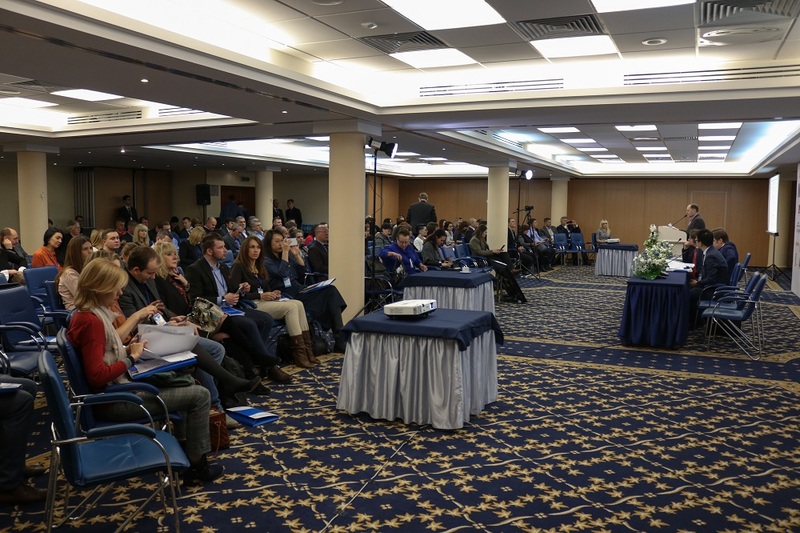 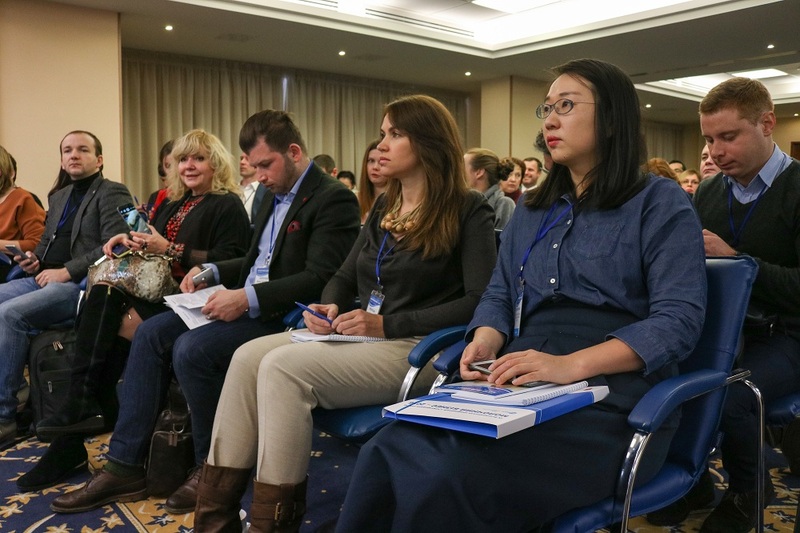 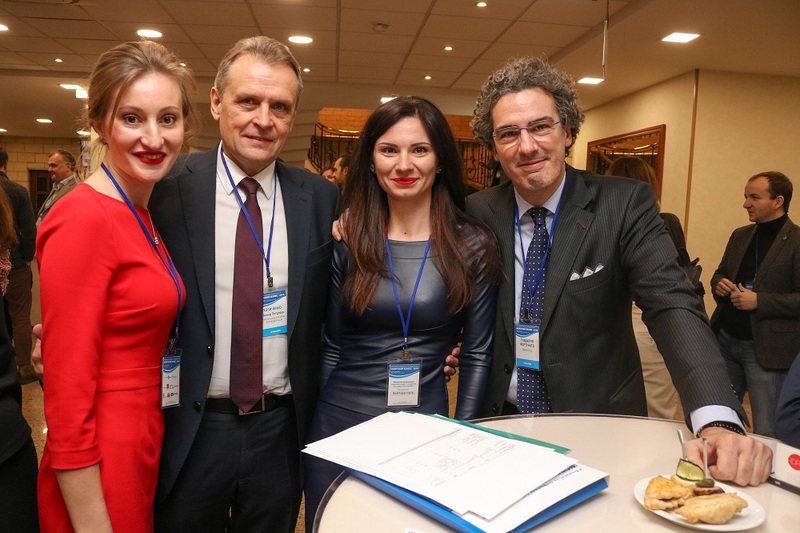 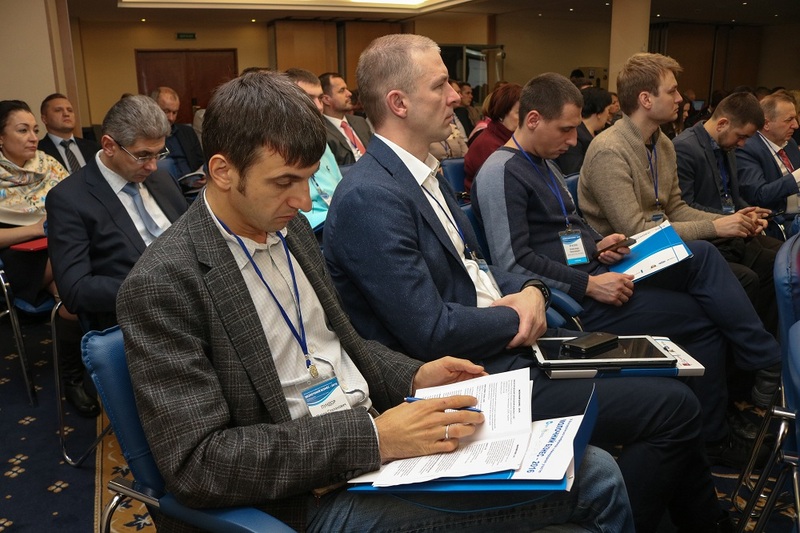 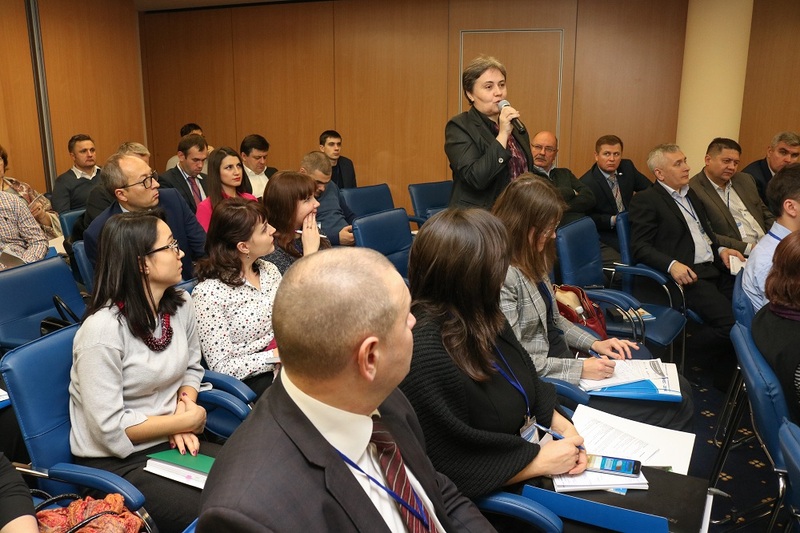 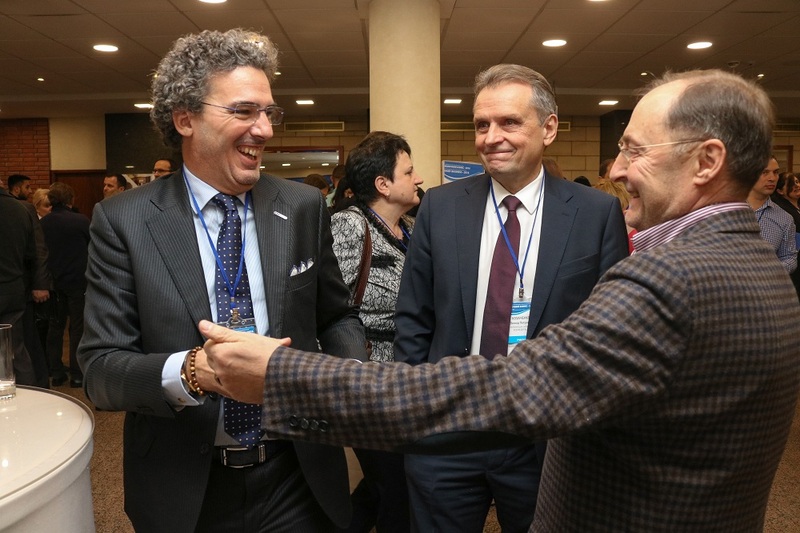 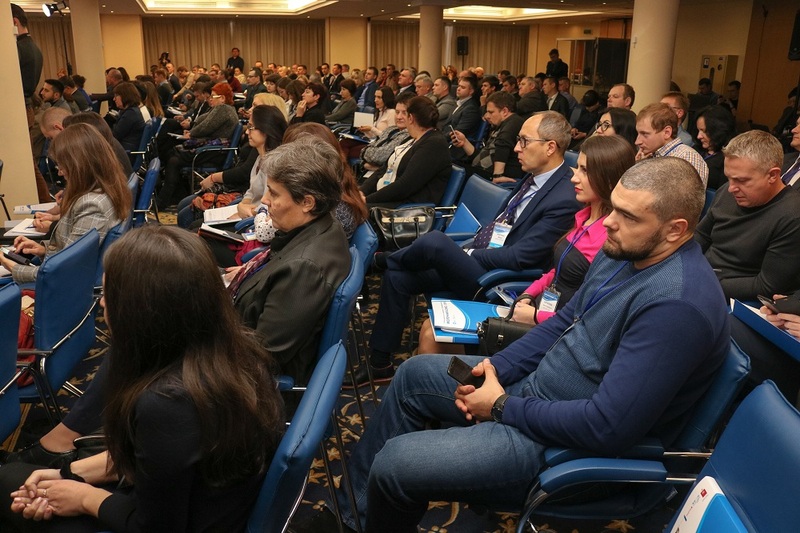 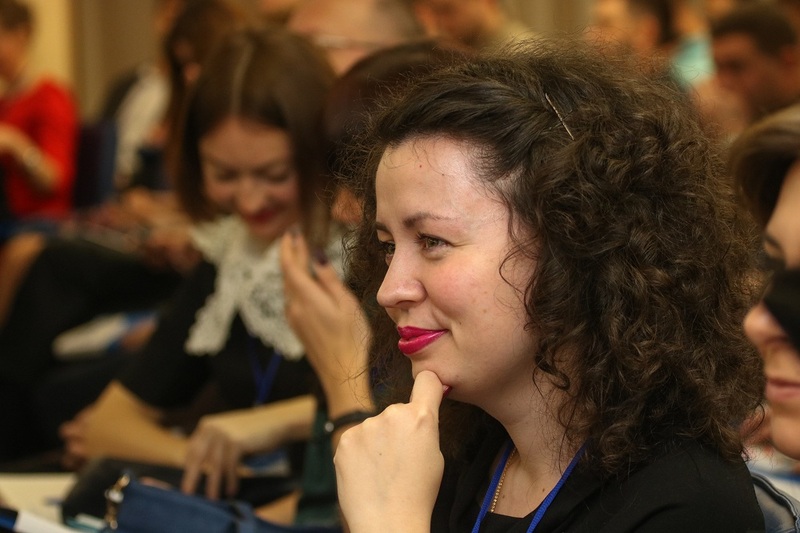 The Conference organizers express their sincere gratitude to the partners – Agrana-Fruit, ARBAprocessing, Elopak, Loostdorf, Danone, Credit Agricole Bank and The Royal Netherlands Embassy in Ukraine – for sponsorship of the event. 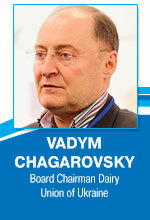 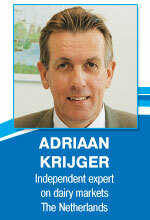 We are grateful to our regular information partners – International Dairy Magazine and The DairyNews. 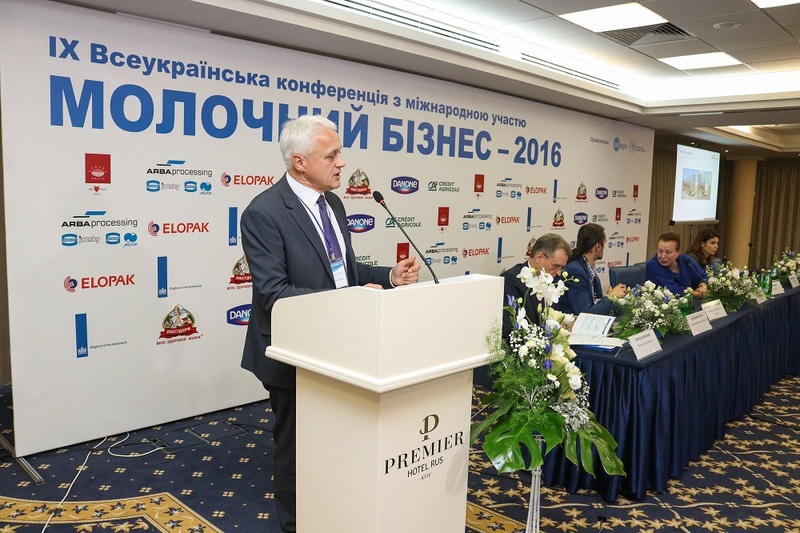 Our thanks to all the participants of the DAIRY BUSINESS-2016! 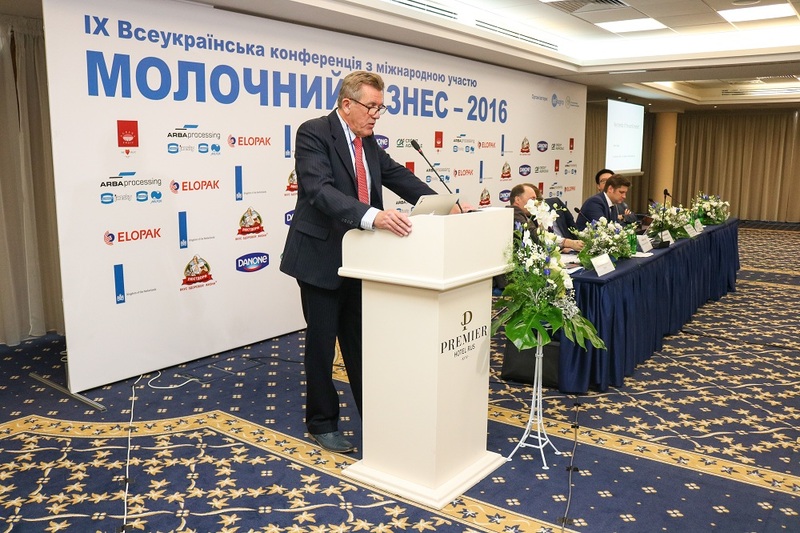 See you at DAIRY BUSINESS-2017!